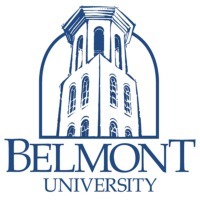 Review: Belmont University is a private, coeducational, liberal arts university located in Nashville, Tennessee, United States. It is the largest Christian university in Tennessee and the second largest private university in the state, behind nearby Vanderbilt University. 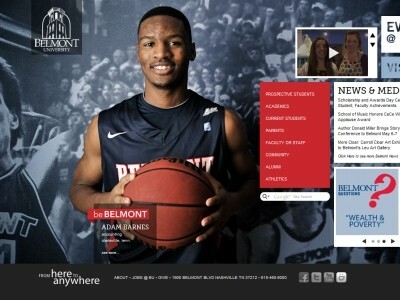 Location & access map for "Belmont University"